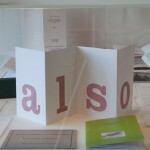 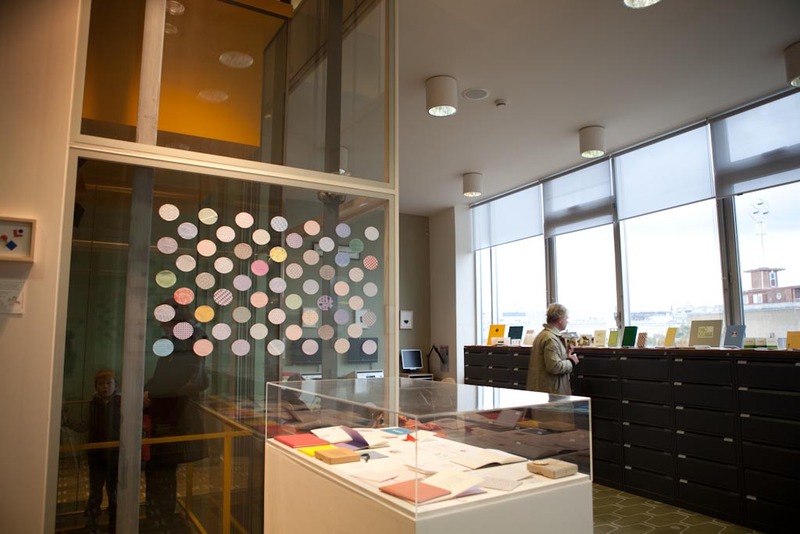 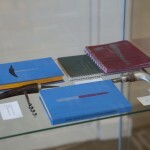 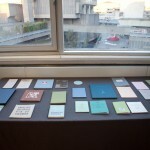 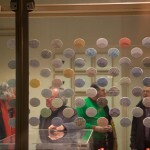 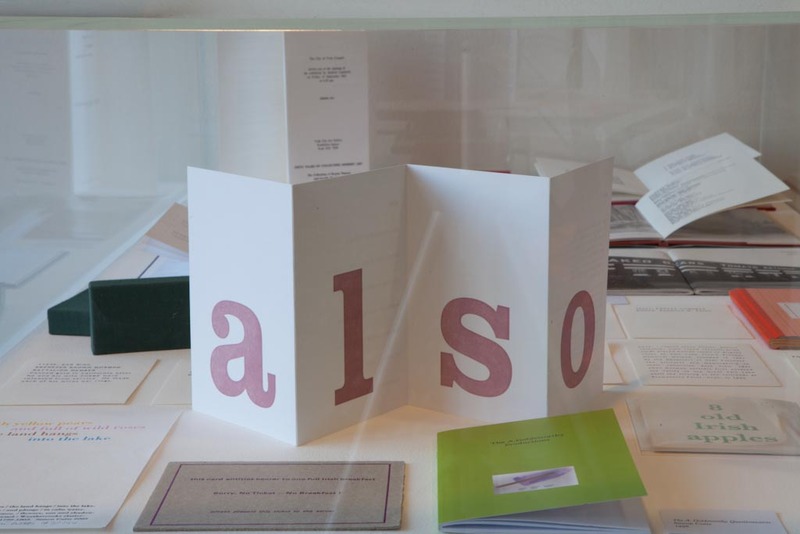 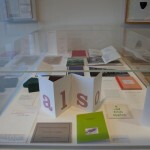 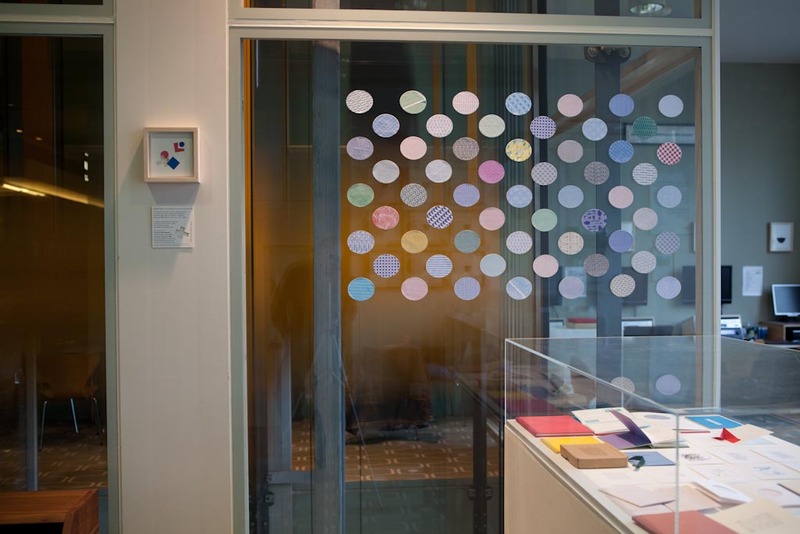 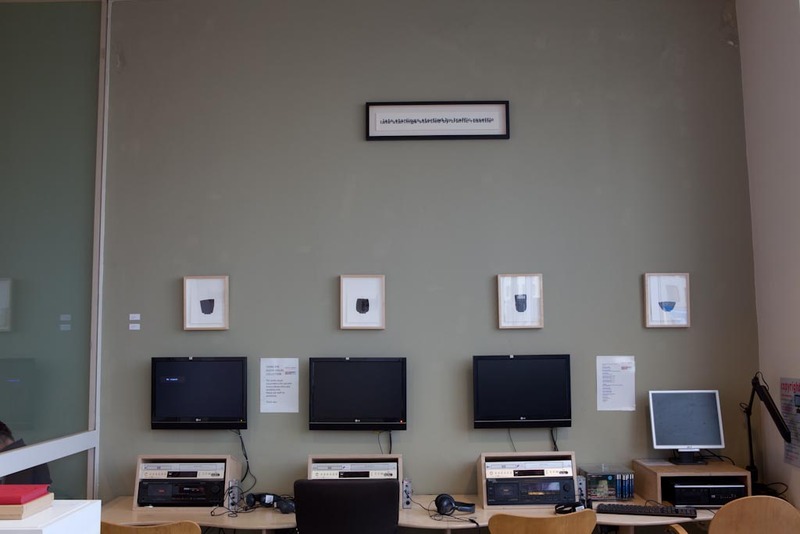 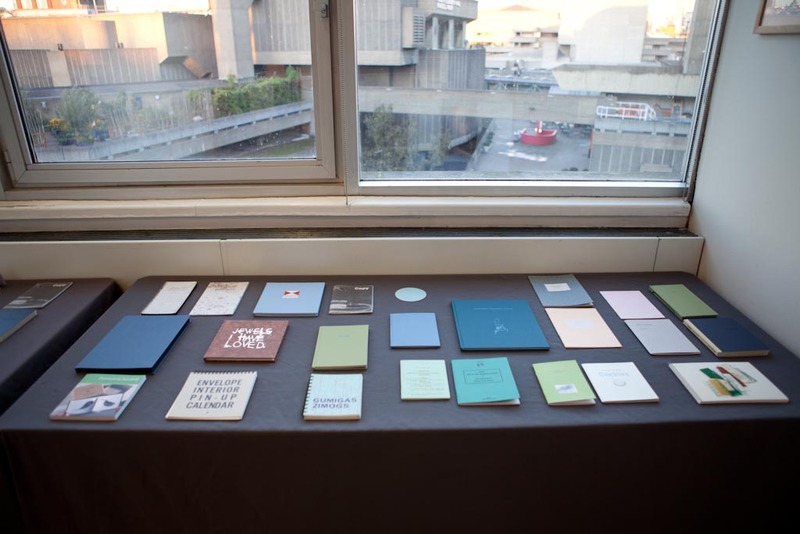 Printed in Norfolk is in The Saison Poetry Library until 2 December 2012. 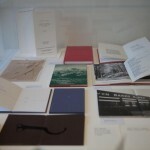 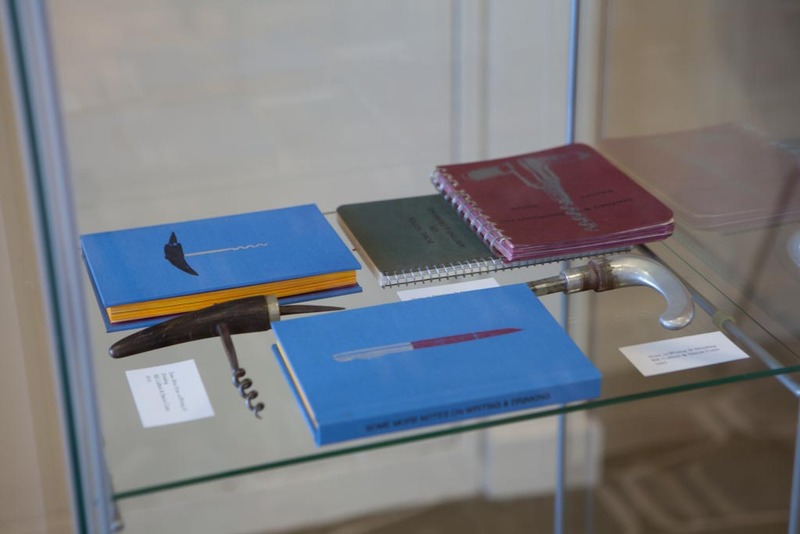 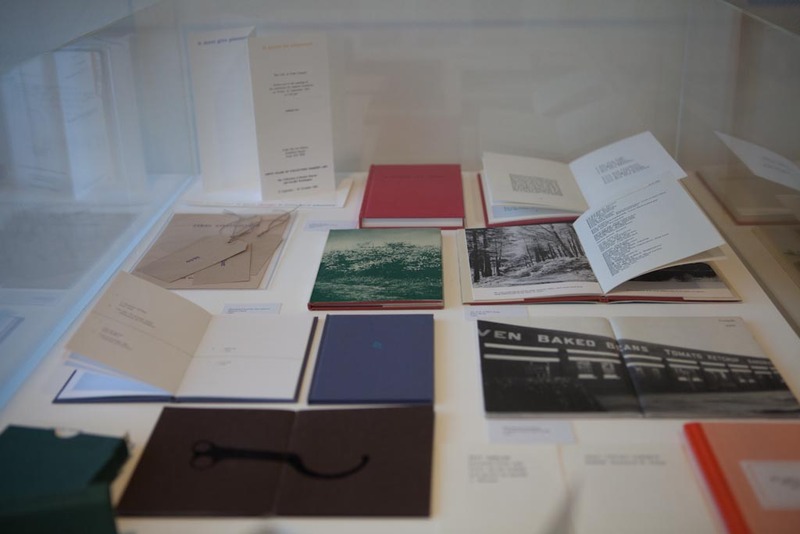 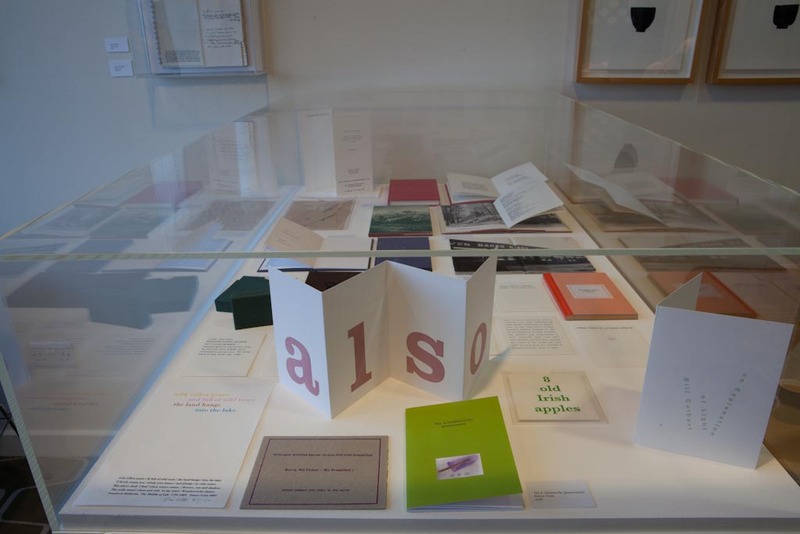 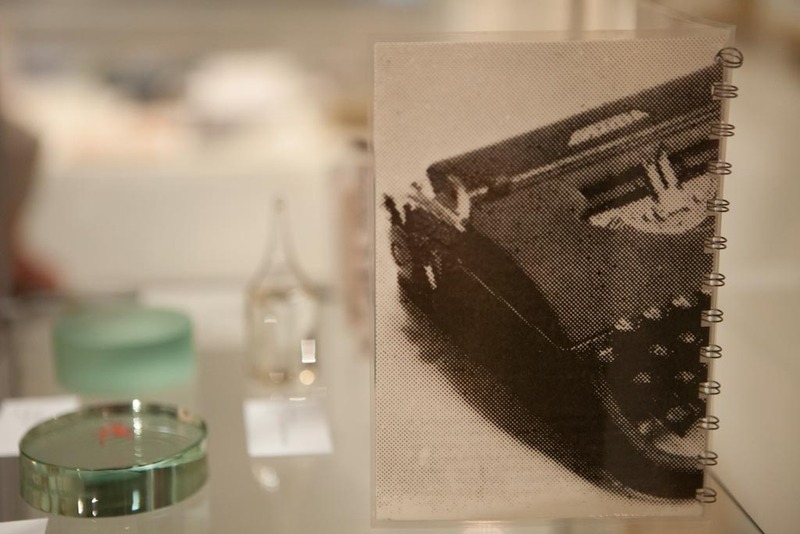 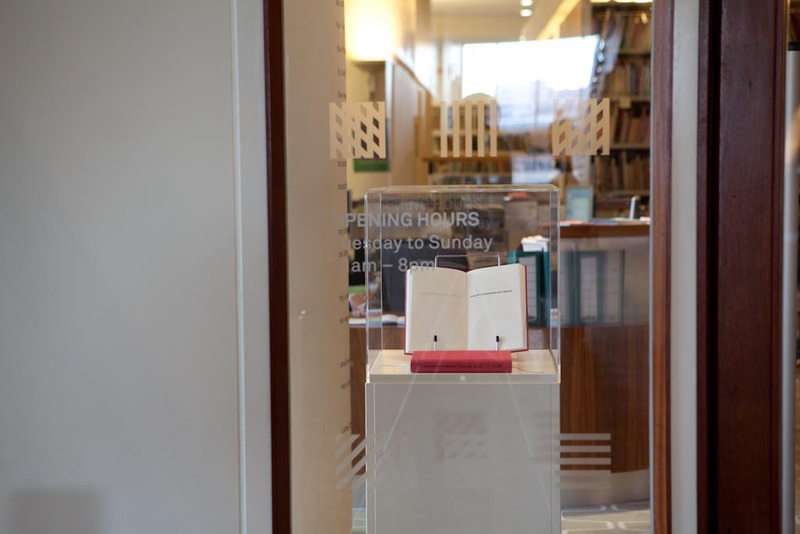 The exhibition includes many books to handle and the Library holds Coracle collections of its own that pre-date the period covered by Printed in Norfolk: Coracle Press 1989-2012. 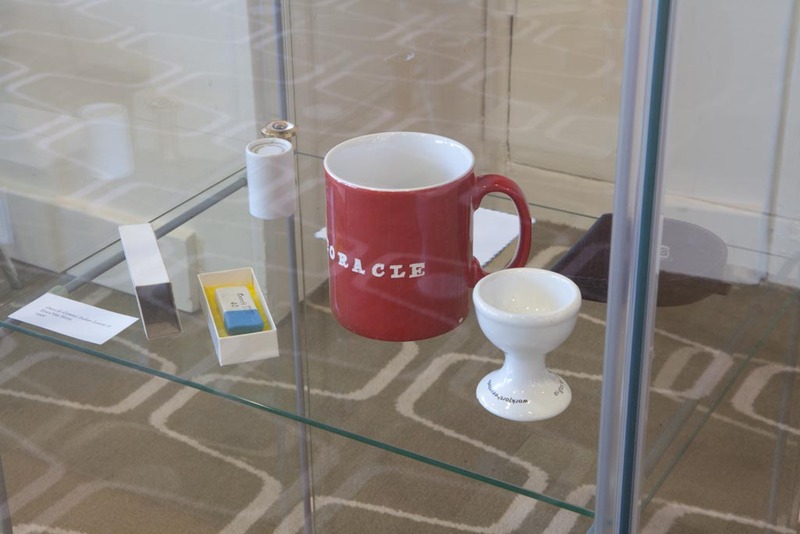 ‘Four Cups’ by Erica Van Horn and ‘Late Starlings’ by Simon Cutts. 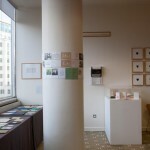 Exhibition overview including postcard column. 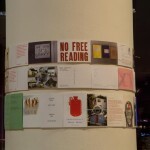 Beside the entrance to the Poetry Library. 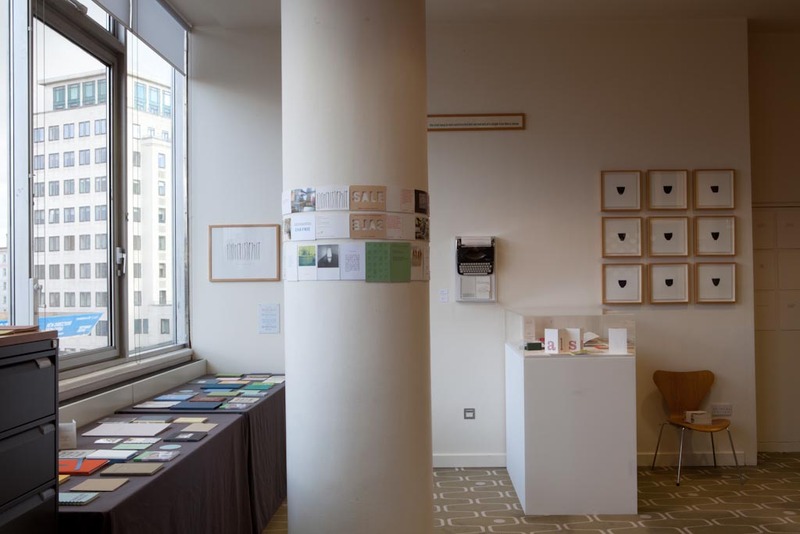 Ephemera and Royal Festival Hall carpet. 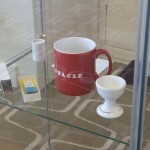 Display case of precious works. 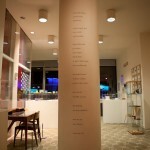 Poem by Emily Dickinson, installed as part of the exhibition. 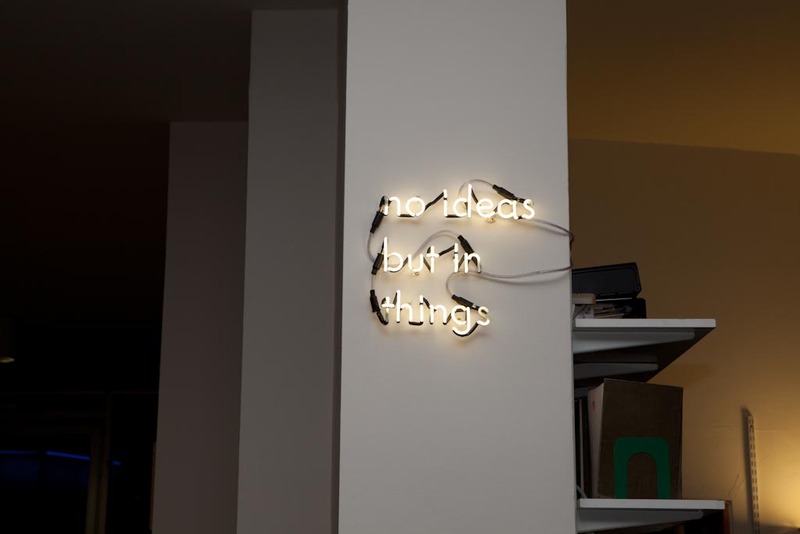 ‘No ideas but in things’, William Carlos Williams. 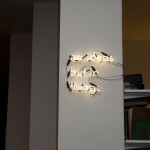 Neon, Simon Cutts. 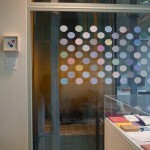 Looking across the ‘Singing Lift’ to the exhibition and double-sided Envelope Interior. 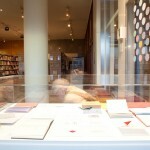 Simon Cutts and Bill Culbert – collaborations. 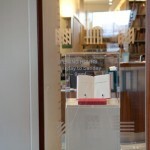 There are many books to be handled and read. 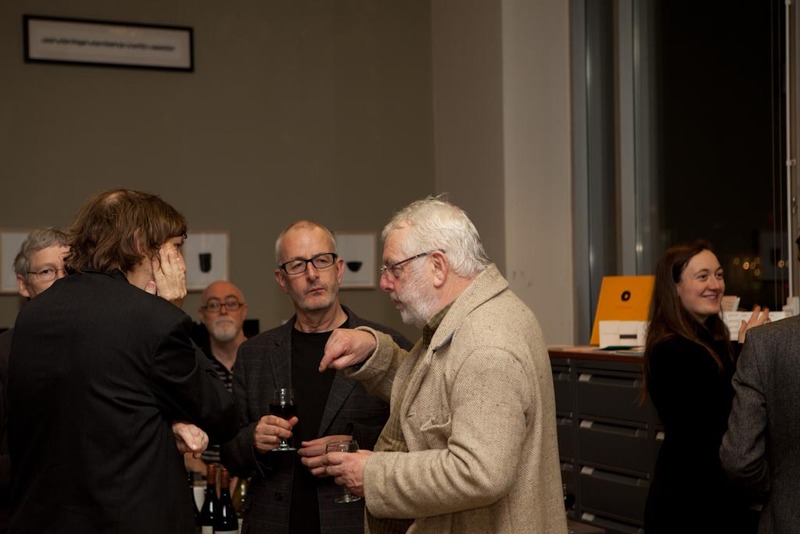 Harry Gilonis, John Bevis and Simon Cutts. 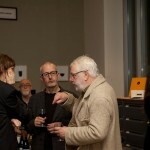 In the background Pascal O’Loughlin from the Poetry Library. 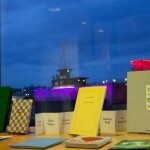 ‘A Room for London’, seen from the Poetry Library. 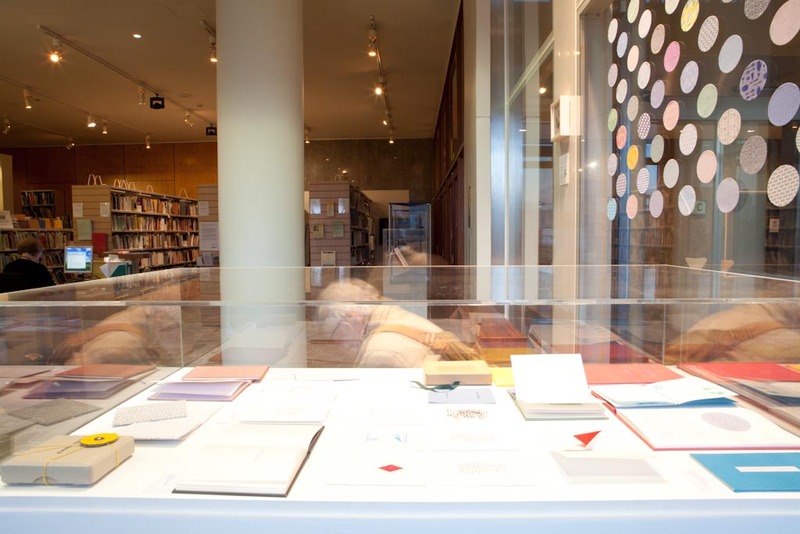 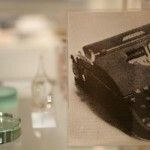 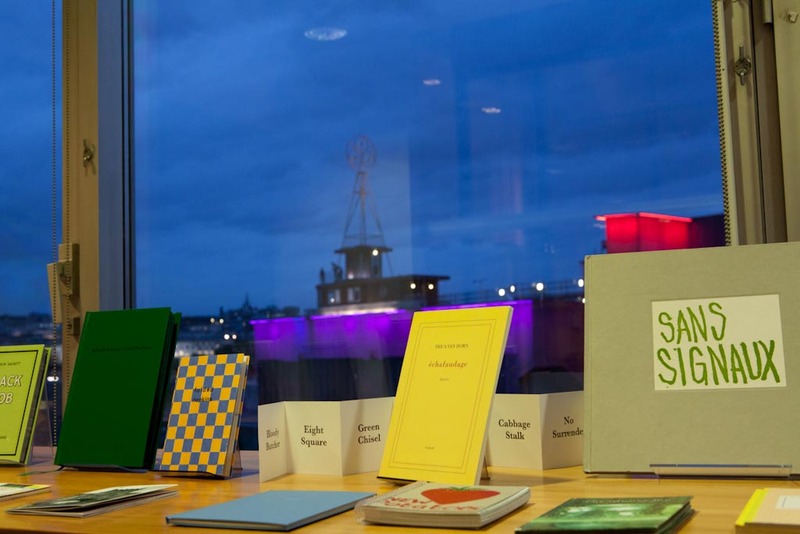 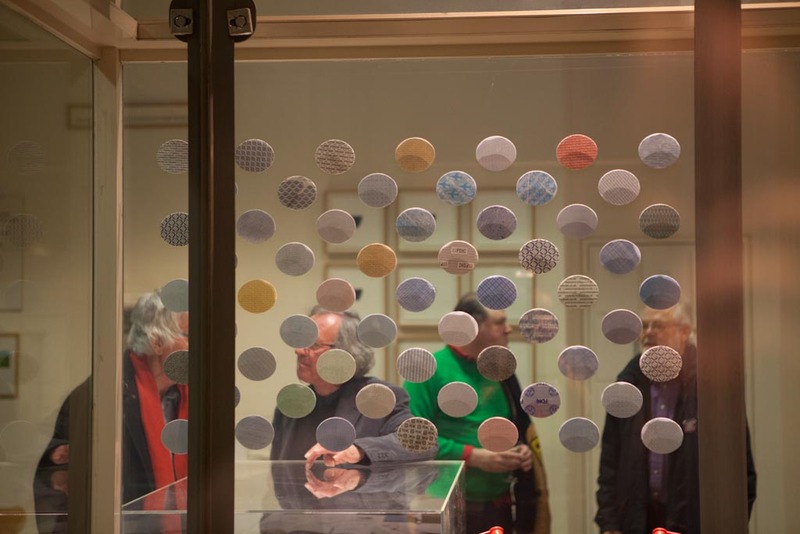 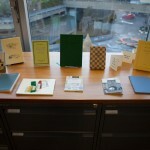 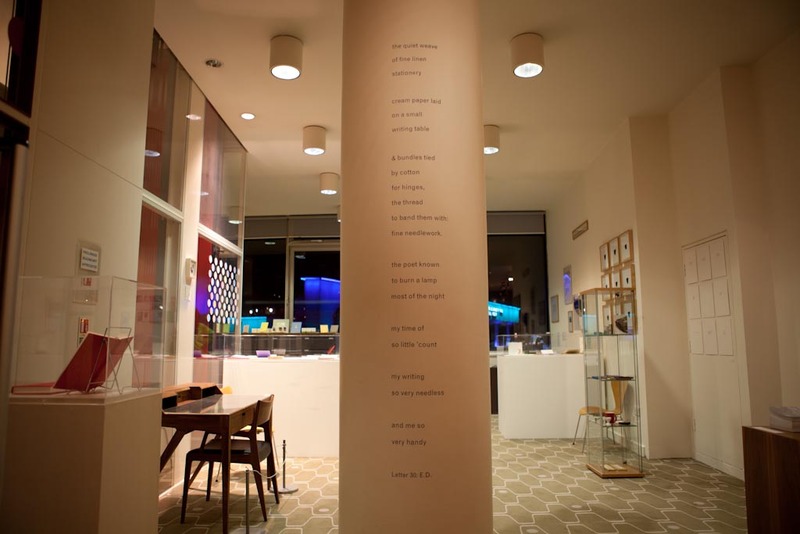 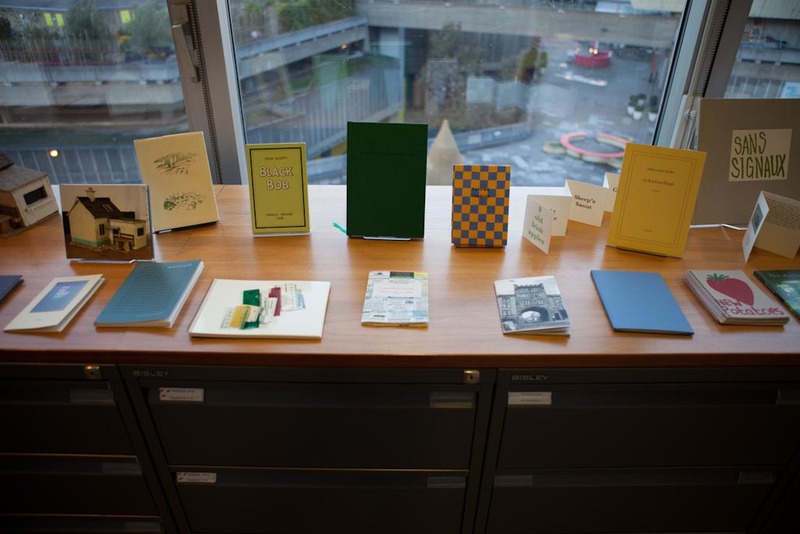 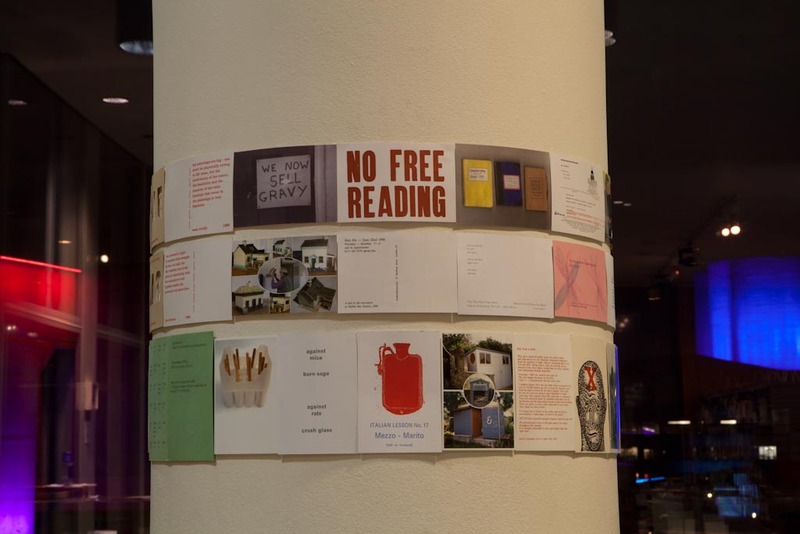 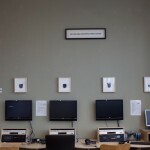 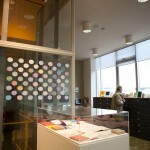 View of The Poetry Library from the exhibition.